How did Mariah feel about the South African leg of her tour coming to a close? That was addressed on Mariah's World Season 1 Episode 8 as she got ready to say goodbye to her road family. Did she shower them with gifts, or did she fire them all? Meanwhile on this hit reality series, Bryan Tanaka was on top of the world when Mariah dropped the bomb that he would be promoted codirector. How did the rest of her entourage feel about that twist? 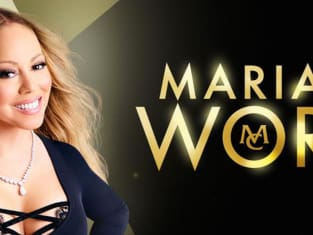 Use the video above to watch Mariah's World online to get up to speed with how Season 1 concluded.